ITunes – Music – Fist Pumping (feat. 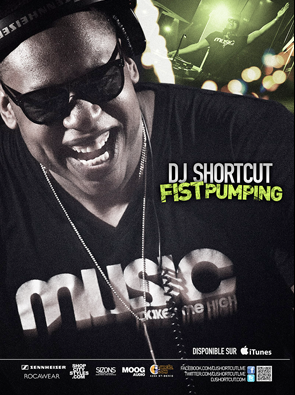 Chad Ashe) – Single by DJ Short Cutitunes.apple.comPreview songs from Fist Pumping (feat. Chad Ashe) – Single by DJ Short Cut on the iTunes Store. Preview, buy, and download Fist Pumping (feat. Chad Ashe) – Single for $0.99. Songs start at just $0.99.